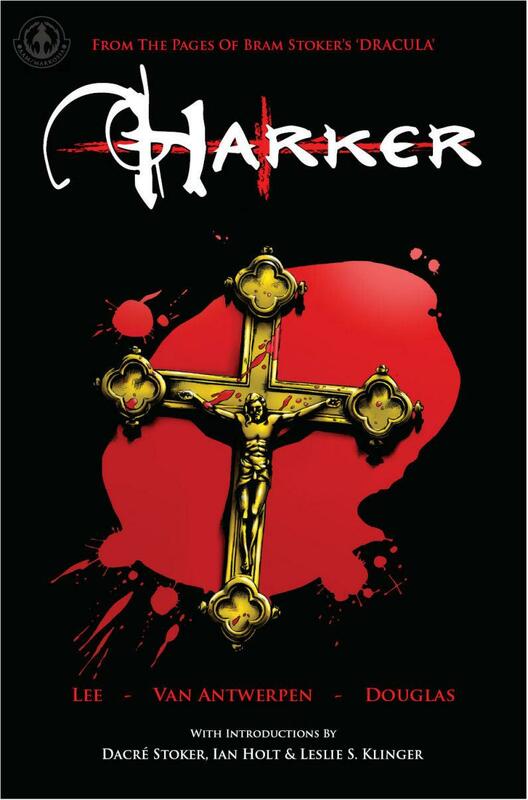 ‘Harker’ follows Jonathan Harker, a Scotland Yard detective who is tracking Dracula. This project is set to be a big franchise and Crowe is set to play Dracula only for the first film. 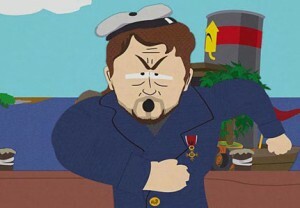 The studio has yet to find its Harker, but I’m hoping for Robert Downey Jr. However that might be to similar to Holmes. 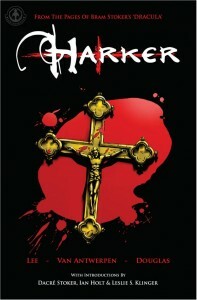 ‘Harker’ is being set up to be a big budget franchise and whoever they cast as ‘Harker’ should be set for life. Can’t wait to see all the production details as casting and shooting starts. Be prepared to think big on this one, but congrats to Roth on this big opportunity. This entry was posted on Tuesday, July 10th, 2012 at 8:48 pm	and is filed under Film, News. You can follow any responses to this entry through the RSS 2.0 feed. You can skip to the end and leave a response. Pinging is currently not allowed. « The New Superman film ‘Man of Steel’ Will Be In IMAX But Not 3D!! Plus, Get A Quick Glance At The Synopsis! !